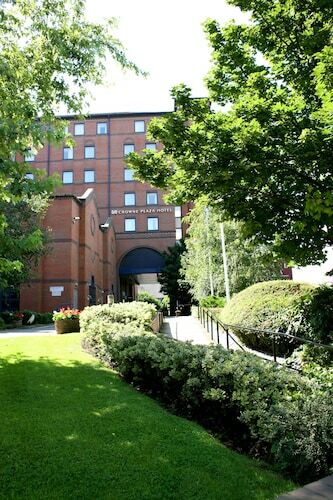 Situated in Brighouse, this hotel is within 9 mi (15 km) of Odsal Stadium, Richard Dunn Sports Centre, and Alhambra Theatre. National Science and Media Museum and St George's Hall are also within 9 mi (15 km). 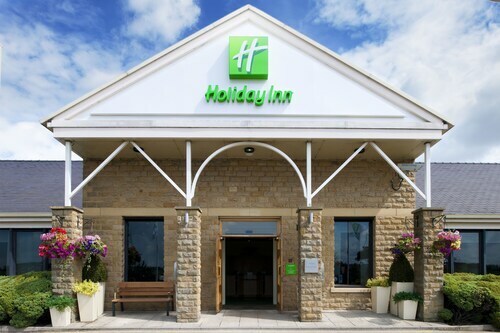 Situated in Brighouse, this hotel is within 6 mi (10 km) of Huddersfield Golf Club, John Smith's Stadium, and Eureka The National Children’s Museum. Halifax Borough Market and University of Huddersfield are also within 6 mi (10 km). Brighouse Station is 21 minutes by foot. 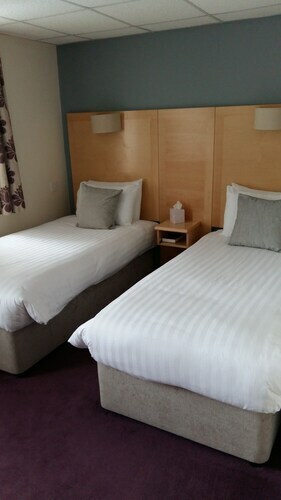 Located in the heart of Brighouse, this hotel is within 6 mi (10 km) of John Smith's Stadium, Eureka The National Children’s Museum, and University of Huddersfield. Huddersfield Town Hall and Halifax Piece Hall are also within 6 mi (10 km). Brighouse Station is only a 4-minute walk. How Much is a Hotel Room in Brighouse? Hotels in Brighouse start at $41 per night. Prices and availability subject to change. Additional terms may apply. Roaming towards Brighouse? 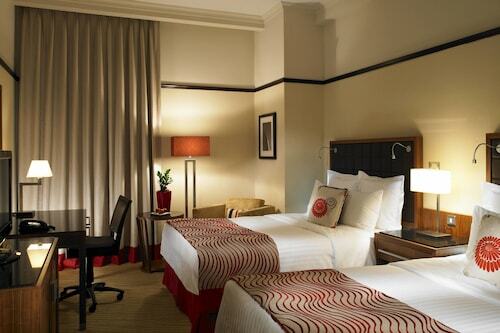 There is a wide variety of rooms to choose from. Travelocity's extensive database shows 32 places to stay that are within 6 miles (10 kilometers) of central Brighouse. It's no worry that Brighouse can't boast to hosting a varied list of lodgings in the midst of its central precinct, The Waterfront Lodge is in an ideal location to please most visitors. 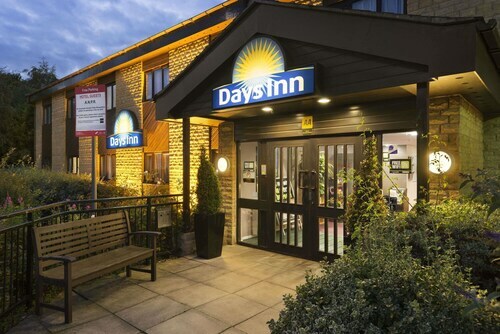 Brighouse offers a limited range of no-frills hotels; you will find the Days Inn Bradford M62 conveniently located 2 miles (2 kilometers) from the center of town. The Gateway Apartments is situated 12 miles (19 kilometers) away from the town center of Brighouse. An alternative place to stay is the Quebecs Luxury Apartments, which can be found 12 miles (19 kilometers) away. Alternate options are the The Chambers - Park Place - Apartments and the Croft Mill - Apartments. 16 miles (26 kilometers) to the north of Brighouse, you can reach Ilkley, which is where you can explore Ilkley Moor and Ilkley Toy Museum. If you'd like to visit Ilkley, check out the Best Western Rombalds Hotel and Craiglands Hotel. 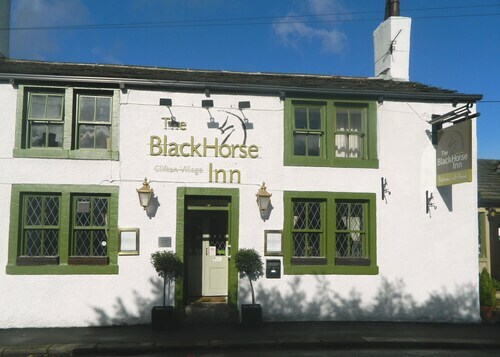 12 miles (19 kilometers) north of Brighouse, you can also stay at Yeadon, which is home to the Chevin Country Park Hotel & Spa and Hillcroft Barn. If you come to Yeadon, be sure to venture to the Yeadon Tarn Park and Yeadon Town Hall. If watching sport is always on your mind, don't overlook a visit to Old Trafford, which you can find 25 miles (43 kilometers) to the southwest of Brighouse. 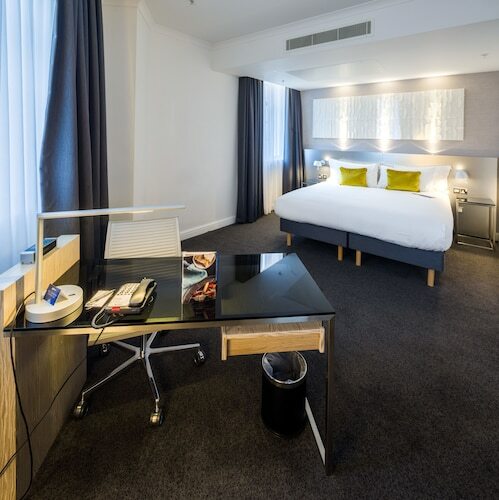 Enlightened travelers who like the convenience of booking accommodation close to the game, make a reservation in the Dreamhouse Manchester Bloom Street or The Lowry Hotel. Leeds Bradford Airport is a major airport for those flying into and leaving Brighouse. It's located 13 miles (20 kilometers) from the town center. For modern travelers who would like to find accommodation nearby, book the The Half Moon Inn or Britannia Leeds Bradford Airport Hotel.